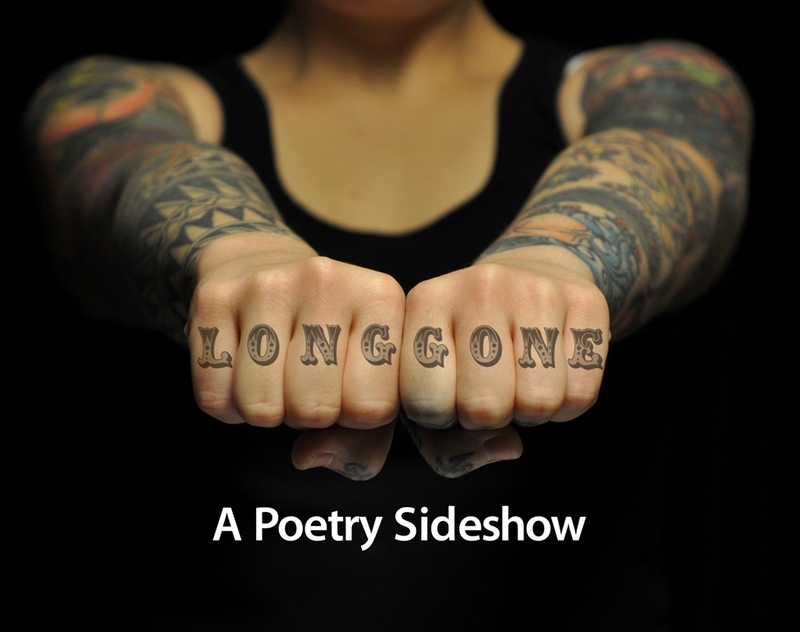 Based on her full-length collection of circus sideshow persona poems, LONG GONE: A Poetry Sideshow is a one-woman show written, produced, and performed by Karrie Waarala. 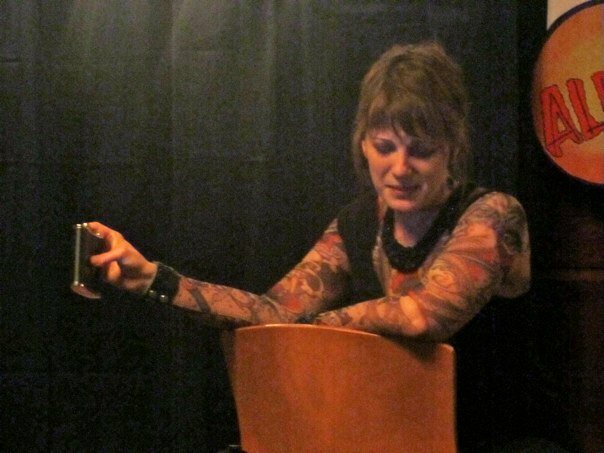 In it, she weaves together poetry, monologue, and multimedia to tell the story of Tess, a compulsive and haunted tattooed lady with the circus sideshow. To book Karrie for a performance of LONG GONE: A Poetry Sideshow, or for a reading or workshop, please visit the Contact page.